Being a homeowner is tough, there’s so much more to remember and consider than you ever thought possible. From cleaning the gutters to evicting pest(y) tenants in your attic, you’ve got a lot on your plate. 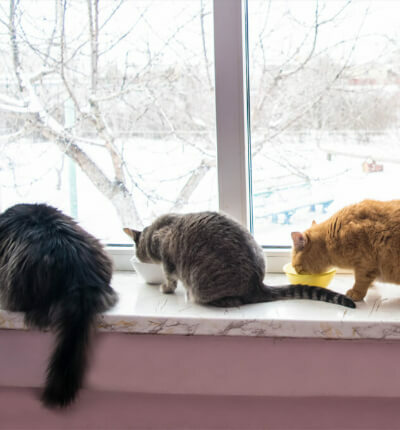 We want to make things just a little easier for you, so we’ve provided a short and sweet rundown on Indoor Air Quality and how to best improve the quality of air in your home! After all, it kind of is our thing. The symptoms related to asthma, allergy and respiratory conditions can be significantly reduce in a home with great indoor air quality. Reducing children’s exposure to airborne pathogens will reduce the chance that they develop asthma, allergies, or respiratory conditions throughout their lives. They’re far more susceptible to these conditions than adults. 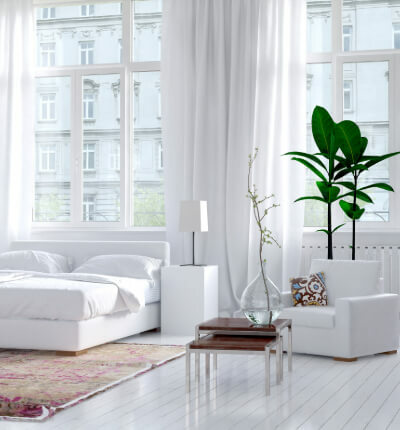 Home indoor air quality can be managed easily and inexpensively. Improving ventilation and filtration, and reducing contaminants have been shown to provide substantial relief. Using high-quality air filters is the single best way to improve air quality in your home. Filters should be replaced before they become significantly loaded (clogged). The American Lung Association Health House recommends replacing MERV 10 filters or higher approximately every 3 months. This depends on usage and HVAC configuration. We recommend starting with this change frequency and increasing or decreasing frequency depending on how dirty the filters are at replacement. It is important to use the proper size filter that leaves as little room as possible for air to flow around the filter. If installing a new air handler or air conditioner, consider a system that accepts a 5 or 6-inch-thick filter media, they last for about six months! 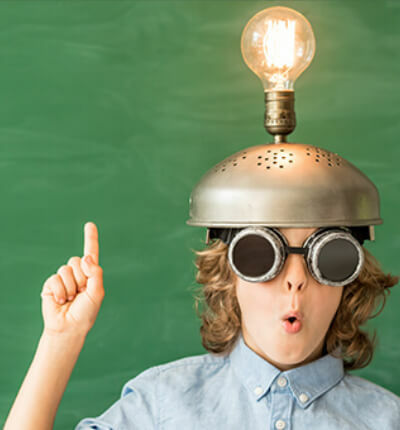 Poorly maintained HVAC systems (no filters, low quality filters or dirty filters) may actually increase symptoms related to asthma, allergies and other respiratory issues. Filters with no MERV rating, or rated MERV 1 or 2 offer no protection against small particulate filtration. 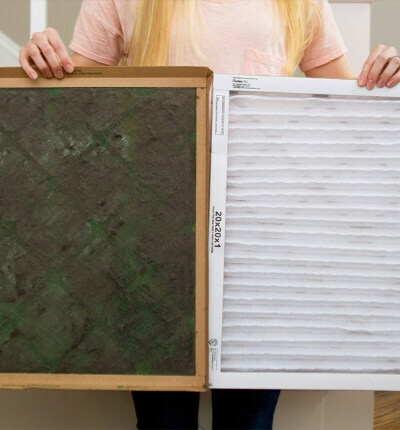 These filters may actually make air quality worse by capturing allergens and spreading them throughout your home and vent system. Dirty filters themselves can become a source of contamination by fungal spores and allergens. Contaminated filters then transmit the allergens through the vent system to the rest of your home, making it more important that you change them regularly.